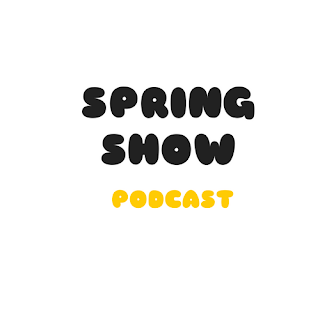 Spring Show podcast is the sought after podcast in Nigeria that is designed to improve us, inspire us, entertain us and gives us a voice to speak out about our society. In this debut for the year 2017, preshnext talks to a banker, MC and female professional photographer about the events in 2016 and aspiration for the new year. It has been tagged an inspiring and humurous one to anticipate but do you have any input you would like to pass across to the spring show team, send a mail a hello@springshow.xyz or type it in our comment box. Thank you for your followership and loyalty.